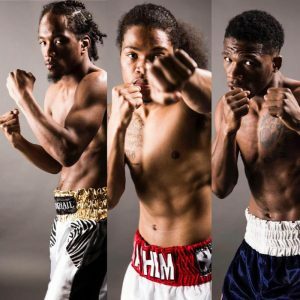 The Montgomery Brothers, Maliek, Mikhail, and Michael Jr, who are guided by Witness Sports Management’s Greg Hannely and Jared Shaw, all scored knockout victories last night at the Shrine Temple, in Macon, Georgia, their hometown. 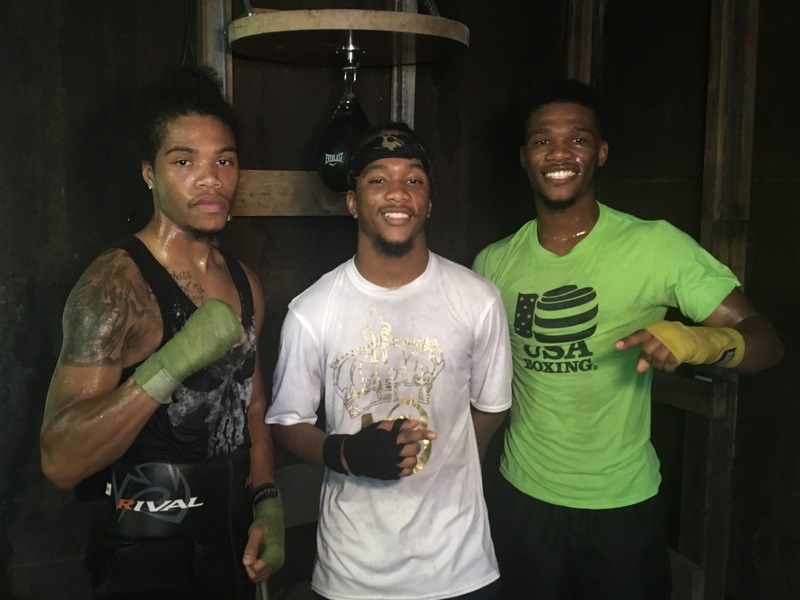 Maliek Montgomery (2-0, 2 KOs) dominated Calvin Smith (2-12), winning by 3rd round TKO. Mikhail Montgomery (1-0 1 KO), destroyed Tony Jones, scoring an impressive 2nd round TKO. Michael Montgomery Jr. (2-0, 2 KOs) defeated Edwin Aceves (0-2) with a 3rd TKO.